There are a few ways you can get a free diagnostic test done on your car or truck. Here are the options we have found let us know if you have found any free or low cost methods. Most auto parts stores will use a scan tool to read the codes from a vehicles engine for free. Be sure to call around first to be sure but it is common for auto part stores to do free test as a way to bring in customers. Auto Zone has been particular ready to do a scan at least in my area. Each store is likely different since they will be different employees. Simply be sure to call the stores in your location before going. 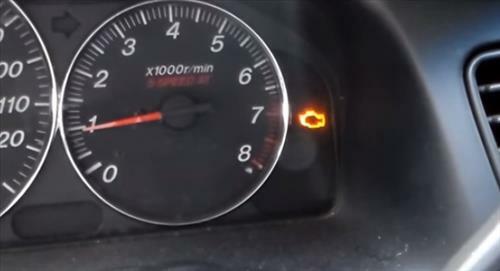 Most all cars and trucks will have a built-in diagnostic procedure. 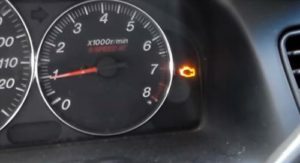 For example most Dodge vehicles will display the error codes when the key is cycled on and off three times and left in the on position. The code will display on the dashboard which can than be looked up. Finding he code with the built in diagnostics is often confusing but with a little practice can done. Read here to see how to use a Dodge car or truck built-in diagnostics. This way is not free but very cheap as there are Bluetooth OBD II dongles for less than $10 dollars. They pair with a smartphone, tablet , or laptop and display the codes as well as other features such as clearing codes. Having your own scan tool is almost a must if you plan on doing any repairs yourself. A low cost Bluetooth OBD2 is the cheapest scan tool option available. Finding the problem with your vehicle doesn’t require an expensive scan tool with a few options to get it done free or close to it. If you have a few dollars to spend than a OBD II Bluetooth dongle is a good option. A vehicles built-in diagnostic is also good once you get used to how it works, every manufacture has a different built-in diagnostic function. As long as the car is still running taking it to a auto part store and letting the employees scan it is also free. Do you have any ideas for getting the codes on a car scanned for free, let us know in the comments below.